Lolë offers two different programs to its community. The Ambassador Program is a program that is constituted of certified sport instructors linked to a Lolë Atelier. The ambassadors have to teach 4 sport sessions per year for free. 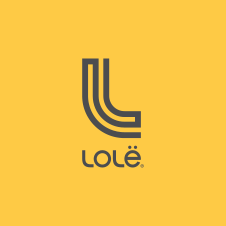 To learn more about this program and to submit your application, we invite you to contact the Lolë store in your area.